We asked creators, amateurs, and professionals alike to share new mechanics, settings, and entirely new games based on our popular Cortex Plus roleplaying games: LEVERAGE, SMALLVILLE, and MARVEL HEROIC ROLEPLAYING. An army of authors contributed their own ideas to the project, which we dubbed the Cortex Plus Hacker’s Guide. Emboldened by a highly successful Kickstarter project and the investment of over a thousand backers, the Guide has blossomed into a fully featured sourcebook for all things Cortex Plus! We had an amazing team on this project led by Dave Chalker, Phillippe-Antoine Menard and Cam Banks. Contributors also include Lenny Balsera, Rob Donoghue, Dave Bozarth, Sally Christensen, Scott Cunningham, Steve Darlington, Anders Gabrielsson, Matthew Gardner, Zachery Gaskins, Jim Henley, Dain Lybarger, Tom Lynch, Ryan Macklin, Adam Minnie, James Ritter, Josh Roby, Elizabeth Shoemaker Sampat, Shreyas Sampat, Joel Shempert, Dennis Twigg, Amanda Valentine, Monica Valentinelli, and Filamena Young. 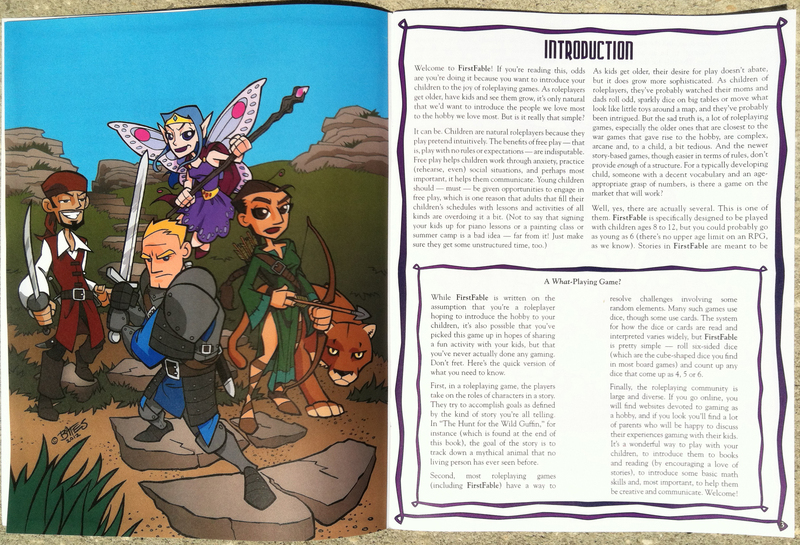 The Cortex Plus Hacker’s Guide gives you articles, essays, and three complete reference documents to bring action, drama, and heroic fantasy to your game table. From science fiction to school yards, from the end of time to the outskirts of imagination, the building blocks of your next Cortex Plus game are right here! So I'm interested in this, but I need to know is this an OGL type deal, can I use this system to produce games to sell, or is it just a system book and guide? Can anyone add some more insight into what is in this book. The description is extremely vague. Is it rules for Roleplaying hacking? What do the reference docs reference? Are there distinctions, assets ideas, npcs? From the description and comments I have no idea what this is for or if it would be a good buy. I've done so on the rules page. Quick version - it gives generic rules for the systems in Smallville, Leverage, and Marvel Heroic Roleplaying (with only Leverage still being licensed), and ways of hacking them to new genres. No other reference docs required. Is there a place to purchase just a Cortex Plus core rule book without buy Leverage or Marvel or whatever? Sort of an SRD? The Cortex Plus Hacker's Guide - this book - has setting-neutral system reference documents for Action and Drama Roleplaying. 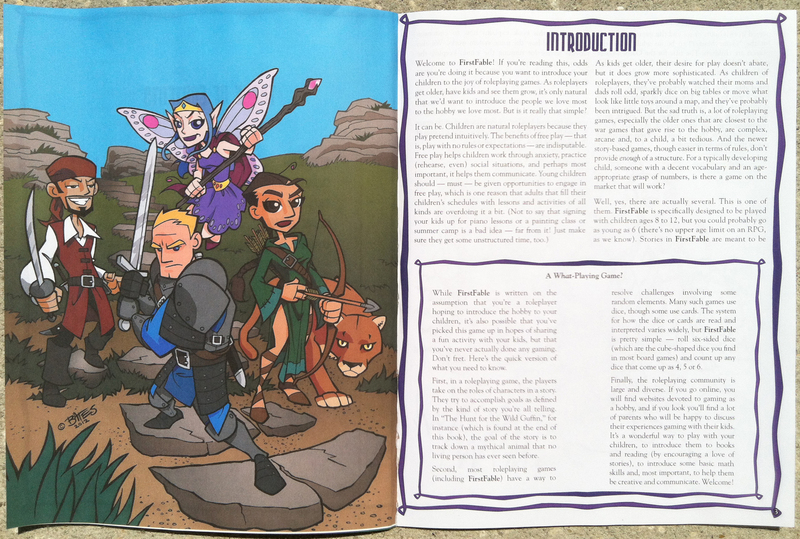 It includes a D&D Fantasy version of Heroic Roleplaying as well. More releases for Heroic Roleplaying are in the pipeline as well, if the MWP website is to be believed. The full-sized preview isn't working. A little help? This title was added to our catalog on July 02, 2014.